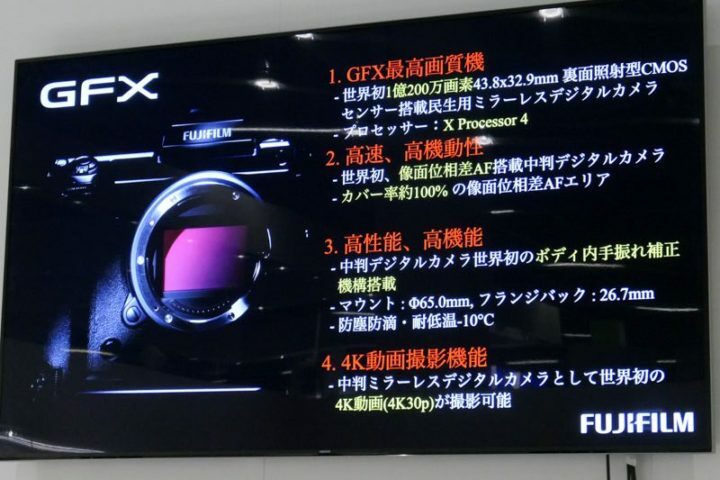 After the new Fujifilm GFX 50R (Amazon/ B&H) was officially announced, more GF lenses are coming! 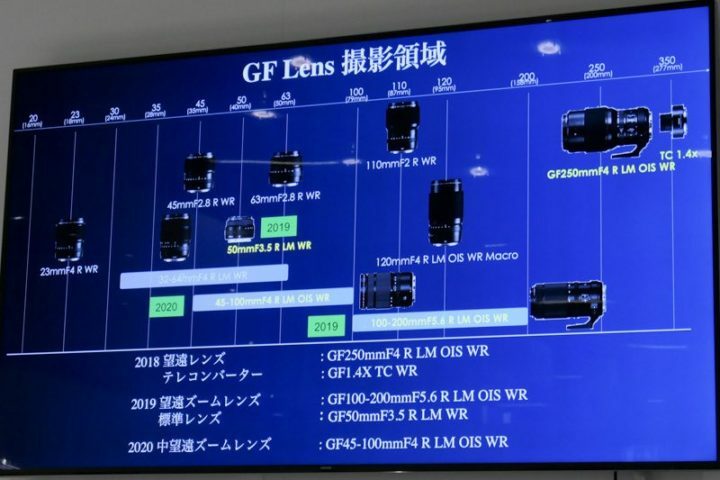 We are looking forward to seeing the GF50mm F3.5 pancake lens. So far there are seven Fujifilm GF mount lenses on the market. This entry was posted in Fujifilm Lens and tagged fujifilm lens rumors on September 30, 2018 by admin.